There are different types of tires recommended based on your vehicle use and driving style. Here, we are going to talk about what tires you need for daily driving, off-roading, all terrain and many more. Are you the type of person that drives to or for work, or Even loves to go on road trips in your free time? 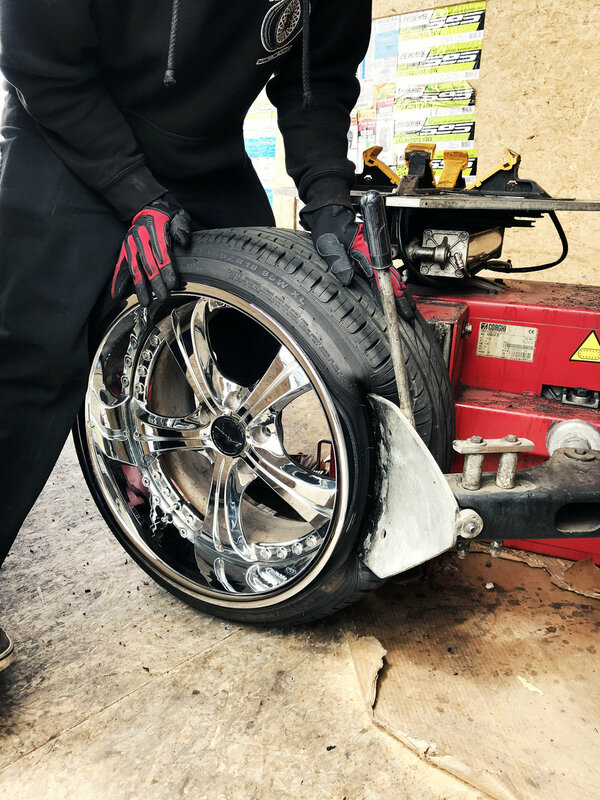 Then these are the tires that we're recommending you and our own family members because of their reliability, tire wear and reasonable price. MICHELIN DEFENDER -The Michelin Defender Standard Touring All-Season tire has arrived to serve the drivers of family cars, minivans and small crossover vehicles looking for tires that will provide a confident driving experience that helps protect those they care about. 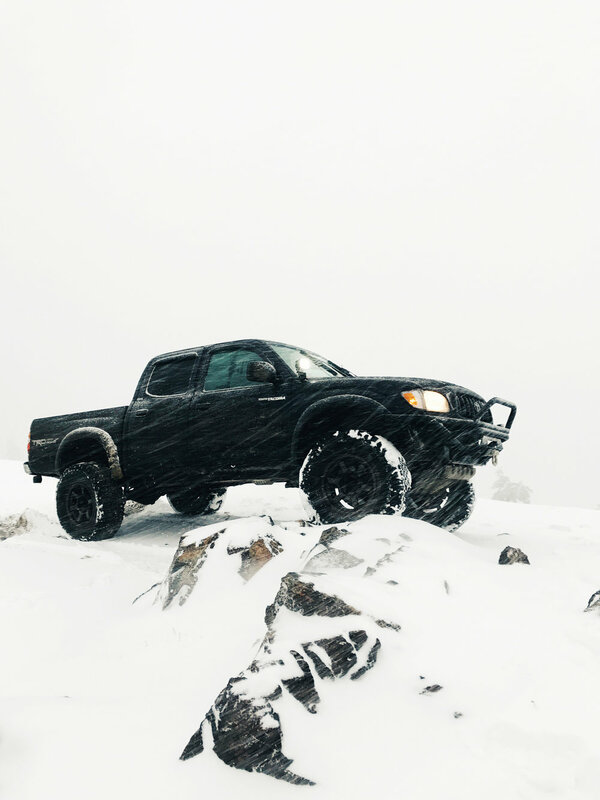 In addition to utilizing eco-focused manufacturing methods and enhancing vehicle fuel economy through low rolling resistance, as designated by Michelin's Green X* branding, Defender tires are designed to deliver extra long wear, comfortable driving characteristics and all-season traction in dry, wet and wintry conditions, even in light snow. BRIDGESTONE TURANZA - The Turanza Serenity Plus is Bridgestone's Grand Touring All-Season tire developed for drivers of mid-level and premium luxury coupes, sedans, minivans and crossover vehicles. Compared to its predecessor, the tire offers longer wear, greater snow traction and lower rolling resistance, which contributes to better vehicle fuel economy. Designed to provide Bridgestone's ultimate in luxury, elegance and comfort, Turanza Serenity Plus tires blend long wear with dry, wet and wintertime traction, even in light snow. YOKOHAMA AVID ASCEND- The AVID Ascend featuring H- or V-speed rated sizes is Yokohama's first mass-produced Grand Touring All-Season tire line in the United States using Yokohama's Orange Oil technology and branded with their BluEarth eco-friendly identification. Developed for the drivers of coupes, sedans, minivans and crossover vehicles, the AVID Ascend is Tdesigned to blend long treadwear, low rolling resistance and all-season traction, even in light snow. 4x4 and off roading is really exciting but at the same time can be very dangerous if you're not ready or have the wrong tires! Here are the different type of tires we'd recommend based on your needs!